Ubuntu is a computer operating system based on the Debian Linux distribution and distributed as free and open source software, using its own desktop environment. Ubuntu is designed primarily for use on personal computers, although a server edition also exists. Ubuntu is sponsored by the UK-based company Canonical Ltd., owned by South African entrepreneur Mark Shuttleworth. 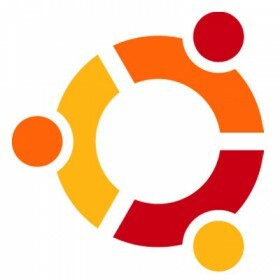 Canonical generates revenue by selling technical support and services related to Ubuntu, while the operating system itself is entirely free of charge. The Ubuntu project is committed to the principles of free software development; people are encouraged to use free software, improve it, and pass it on.